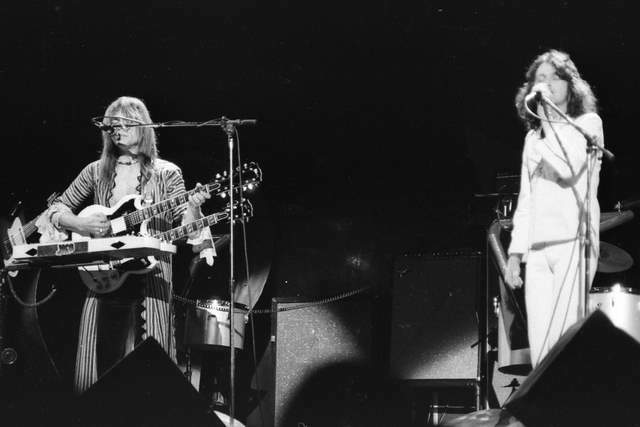 I was at this show - the mellotron issues really slowed the pace and it seemed the crowd really did not want to hear Tales straight through. 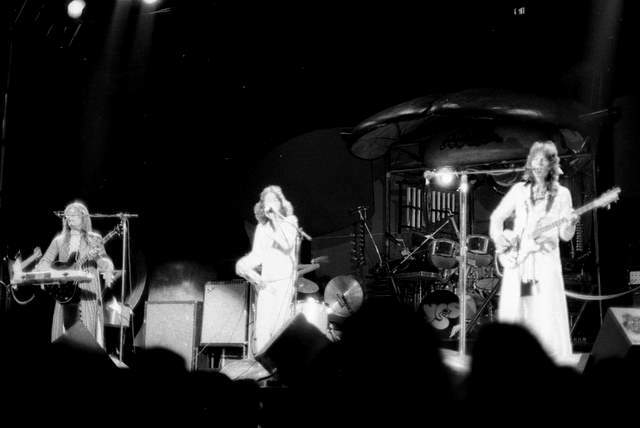 I am thrilled to see posts about the �Fragile� tour at Township in 1972 - I actually had someone who ran a Yes tour date website tell me that show never happened! 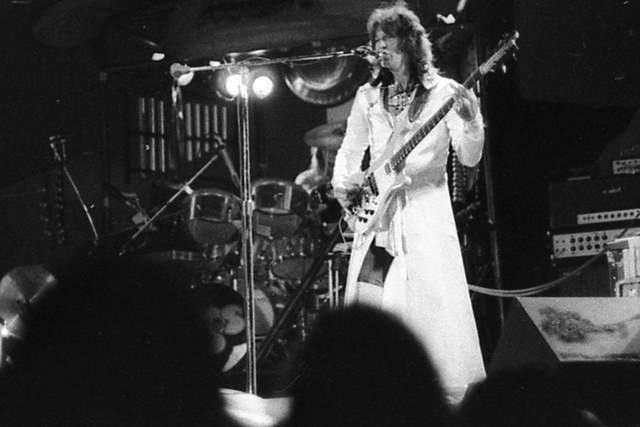 Well, I was there, endured the opening band ( power trio Bang - they sucked), Yes was amazing - stood right in front of Squier and even had a bit of convo with Wakeman. Anyone have a ticket stub? 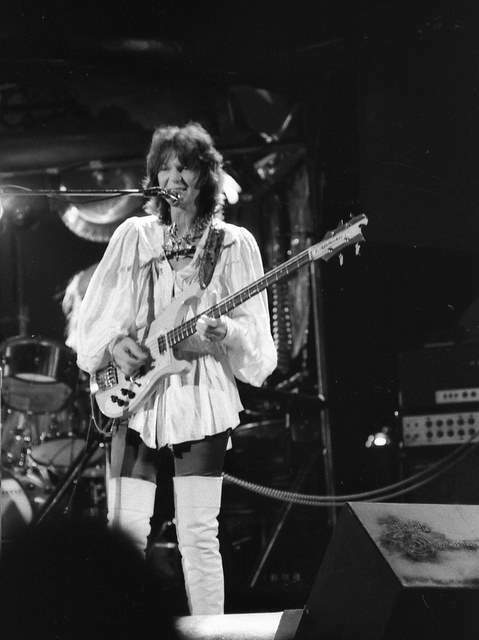 I remember Jon asking the audience to not delay the Tales set because they wanted to go thru all 4 sides. People had a hard time holding back but at the end everyone went nuts. 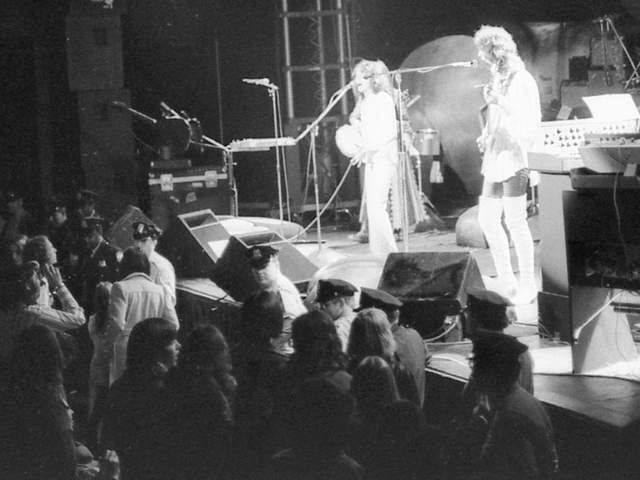 I don't think the band was mad at the audience but just at the mellotron problems. 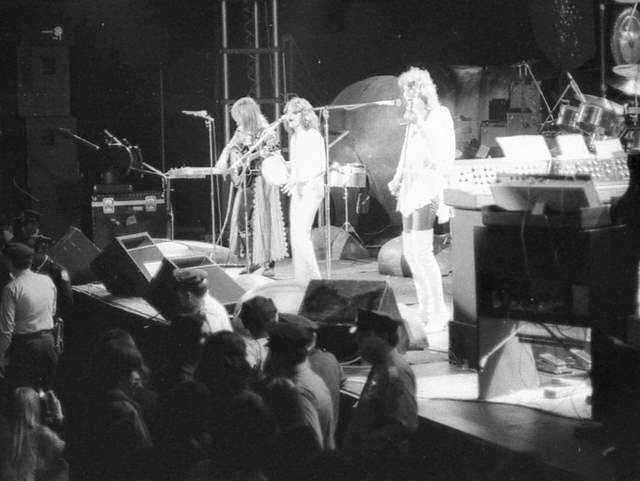 The Mellotron was critical to doing Tales justice. Does anyone remember Jon saying that it smelled really good out there? I do. Maybe I could hear because I was near one of the quad cabinets. I was also at this show. 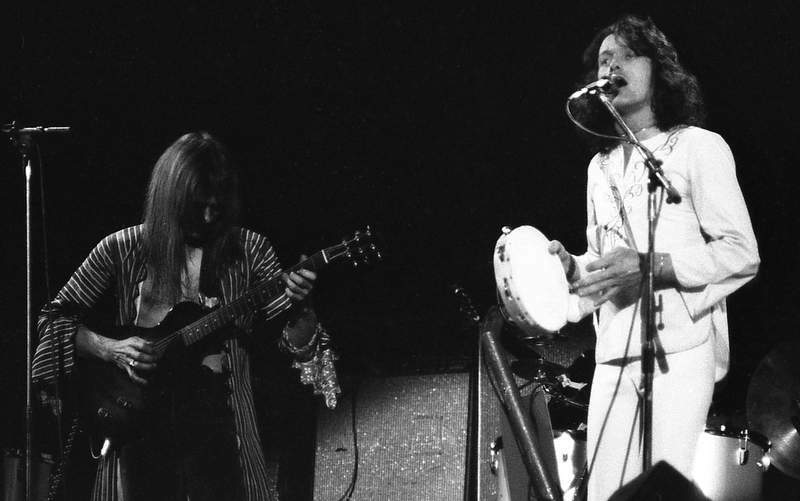 I had already seen Yes twice before this show, and as Bill said, the mellotrons were defective that night, but it was still great. I dont recall thinking that they were angry, though. 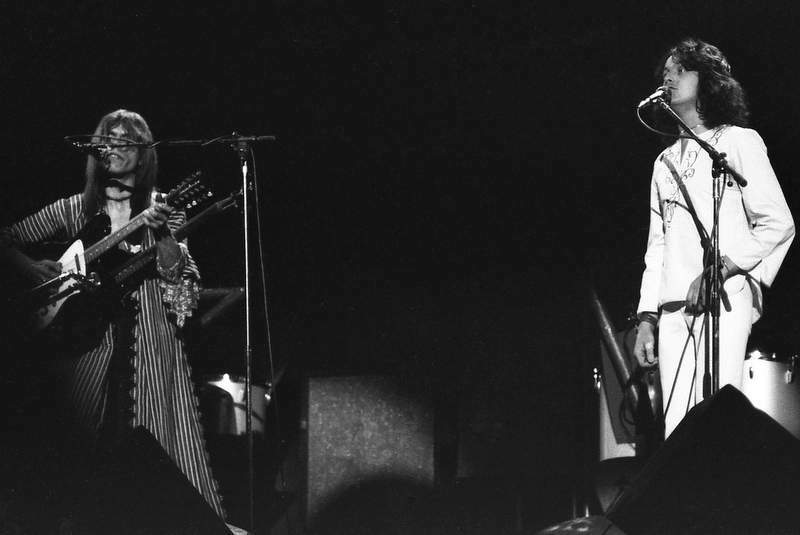 I was starting to think before I read Bill's review that I had imagined the Township Auditorium concert in 1972, because I cannot find any record of it online anywhere. Thank you Bill Dunn for letting me know that I'm not going berserk. Would love to share some info on this and other Yesshows in Columbia if you're interested. I just found this site, and remember being at this concert. I can't agree more that the band really seemed angry at the crowd and maybe frustrated. I took a date and she slept through most of it. I DO remember thinking it was very interesting, even though I hadn't heard any of Tales. Bill's comments bring back memories for me. I, too, was at that concert, and I remember the frustration of the audience. They simply weren't into the newer Yes songs. All they wanted was the old stuff. Well ! My wife just walked in and I asked her about it and she gave me a kiss and said YES played at Garner Webb College ! any comments ? 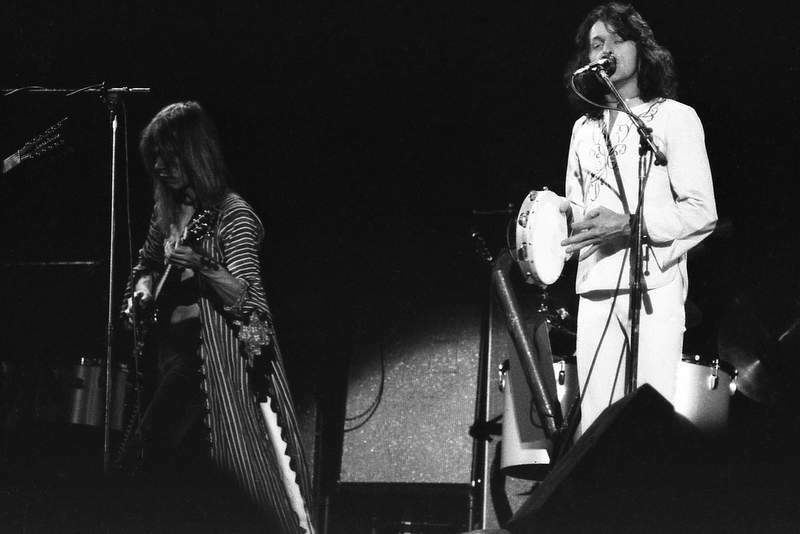 I went to this concert very excited after seeing Yes two years before at the Township Auditorium in Columbia for the Fragile tour. 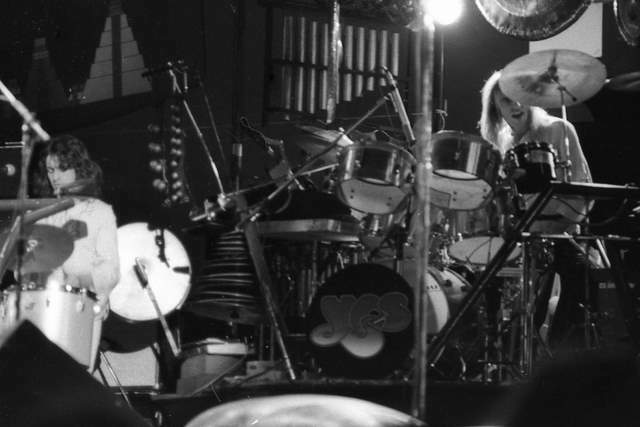 I had become a huge Yes fan and loved The Yes Album, Fragile, Close to the Edge and Yessongs. I had just got TFTO a few weeks before and didn't know it well, I would later come to love it as much as the others. A friend of mine had gotten us really good seats. About 20 rows from the stage. I was a little disappointed when the program said : Part 1 Close to the Edge, Part 2 Tales from Topographic Oceans, I thought surely they'll play some others. 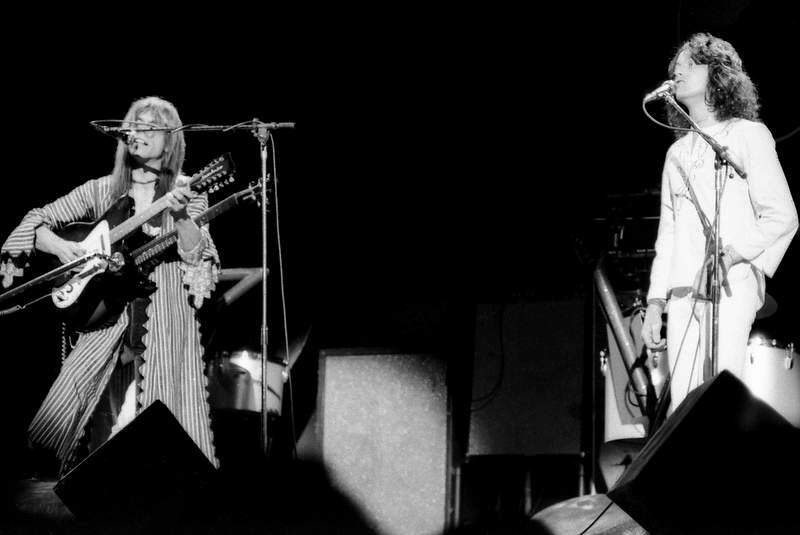 John Martyn opened up for them, who was really good, but I couldn't wait for him to finish. Finally the Firebird Suite started and I was so excited. The stage looked like a fantasy to me and added to the magical atmosphere. They started with Siberian Khatru just like on Yessongs and something sounded funny. I'm a keyboard player and Rick had become a god to me. I noticed he changed from the mellotron to the minimoog in playing the first keyboard line but I didn't think any thing of it. After SK Jon said the were having keyboard problems and a tech came out for a few minutes. 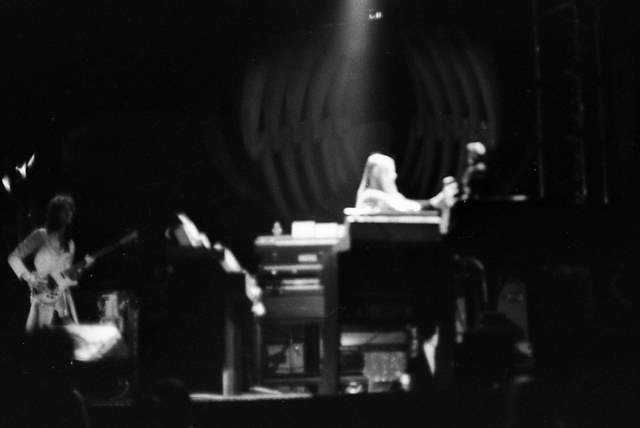 They then played And You and I and the mellotron was still acting up, somehow Rick covered the problem well. 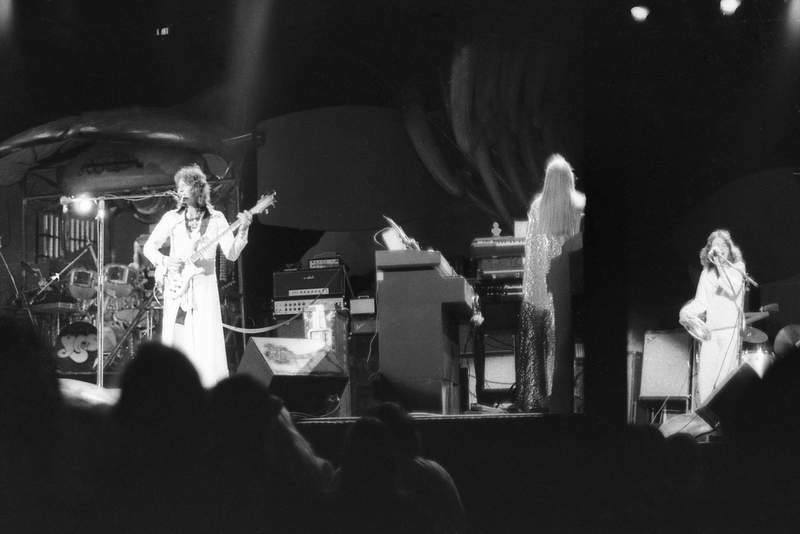 After some more delay ,Jon said that they played outside the night before and it was very cold (see 2/9, 1974 Tampa) and that the mellotron had been damaged by the cold. 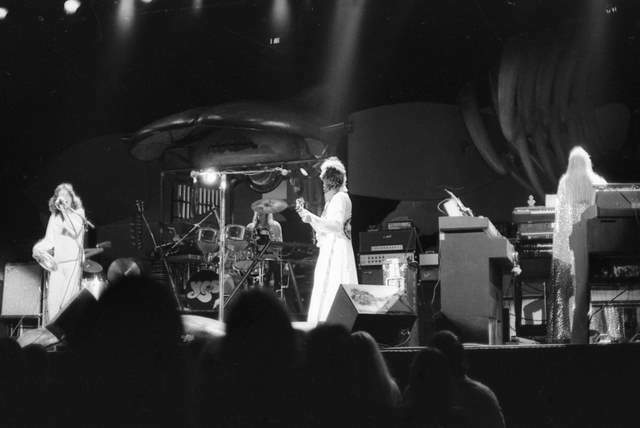 They all left the stage for what seemed an eternity while techs worked on the mellotron. When they came back they started right into Tales, RSOG, skipping Close to the Edge. As they proceeded through the whole album the audience got less and less interested. 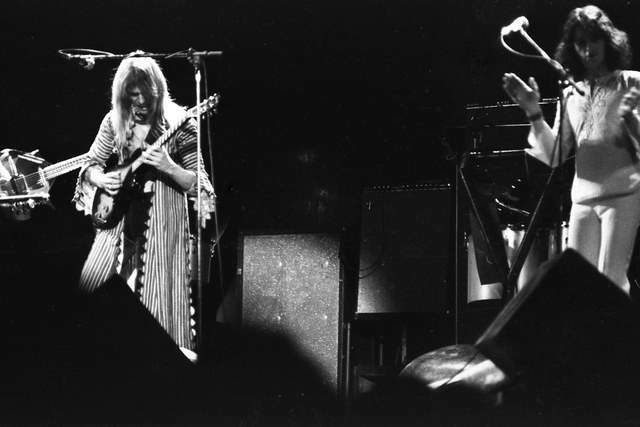 During Steve's solo in The Ancient, that jerk who loves to yell during Steves solos (he's everywhere) screamed "Roundabout" When he hit some of those harmonics during the solo I thought "he IS going to play Roundabout" I felt silly later when I got to know the album. After The Ancient, Jon said " Believe it or not we're now going to play side 4 of the new album". After Ritual they left the stage and the audience went crazy , I know I wanted to hear a lot more. They came back and did Roundabout and the crowd was wild . But that was it, no second encore. I always felt that Yes was pissed at us for only getting excited at the end. I always regretted not knowing Tales better before the show since I later loved it and thought "I saw this live and didn't appreciate it." I also felt cheated by fate because equipment failure cost me hearing Close to the Edge live for the first time.